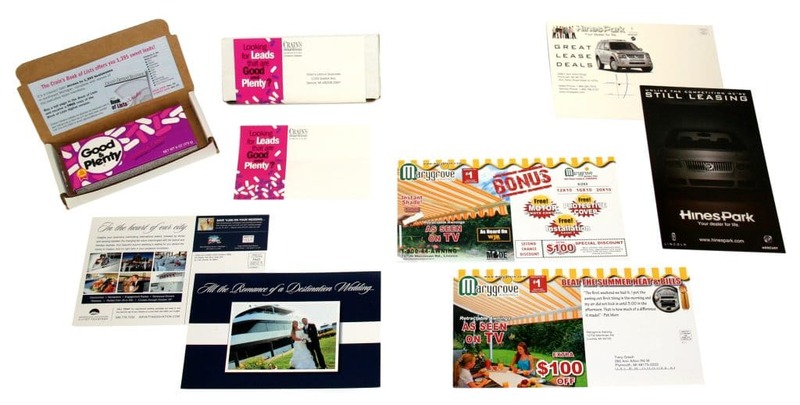 Postcards are a cost-effective way to get your information to your consumer. They can be used as a simple handout or a mail piece. 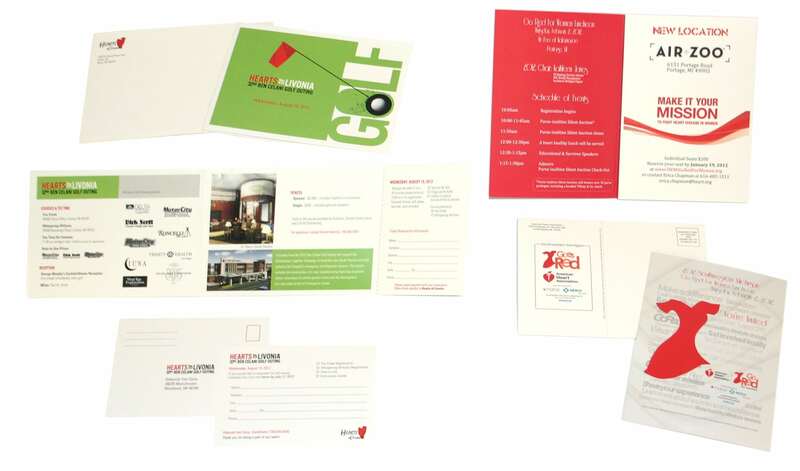 Greko can design print and mail your postcard right to your consumer for fast and effective results. Greko printing offers variable data printing which allows our customers to change text, graphics or images from one printed piece to the next, without slowing down our presses. The variable information is from a database that you provide or we can provide general mailing databases as well.